Ardsley Schools. 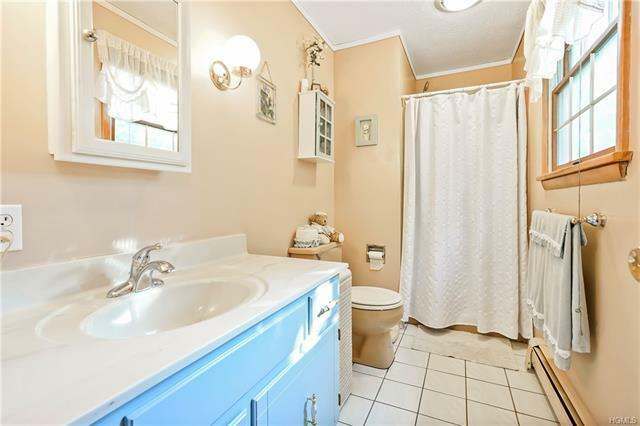 3BR/2.5Bth 2276+ square foot Raised Ranch on a quarter acre at the end of a dead end street. 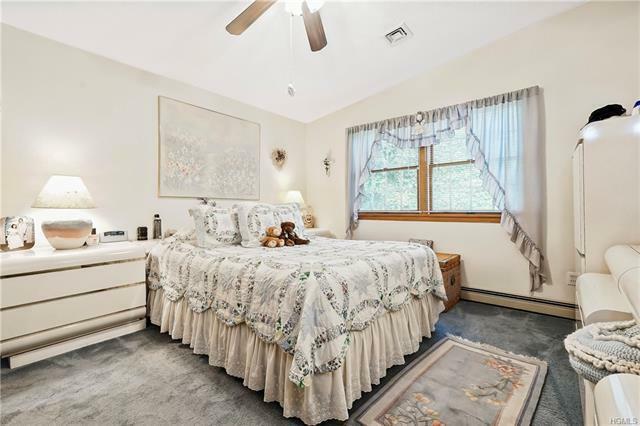 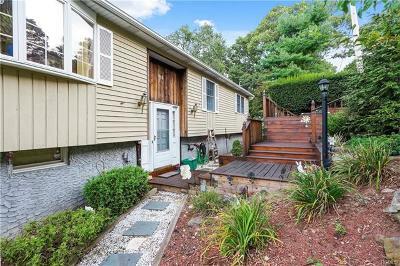 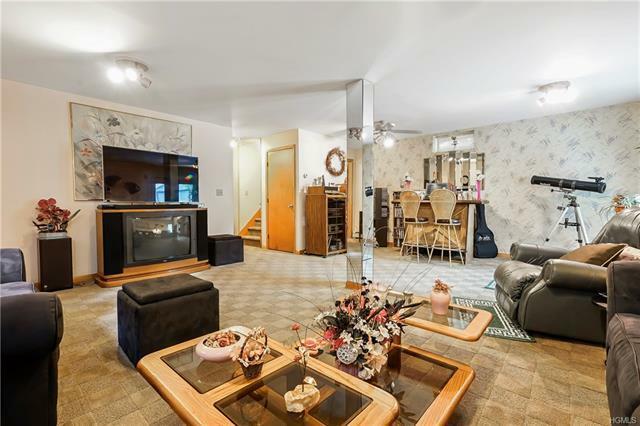 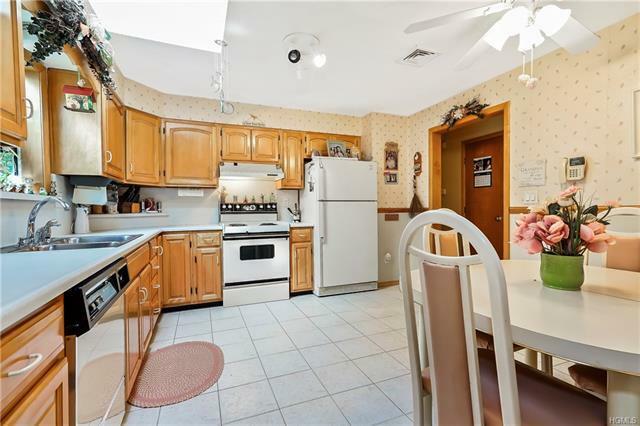 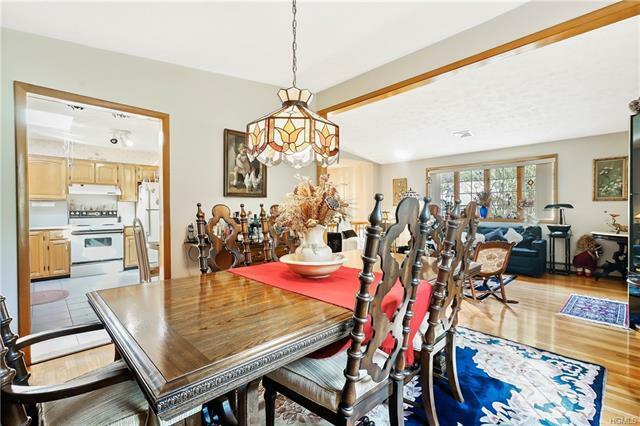 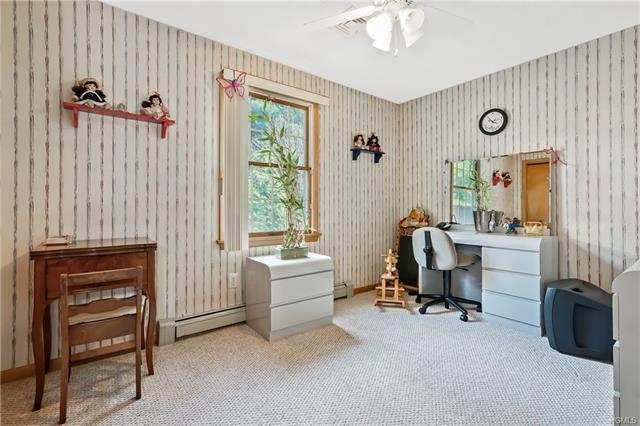 Original owners of 30 years are ready to move on with the wish that the next owners have as much joy and happiness in this lovingly maintained home as they and their family had. 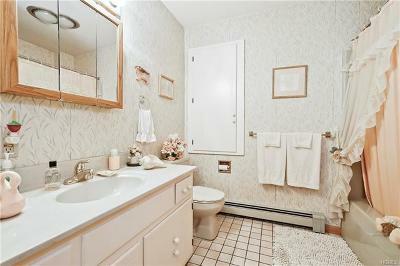 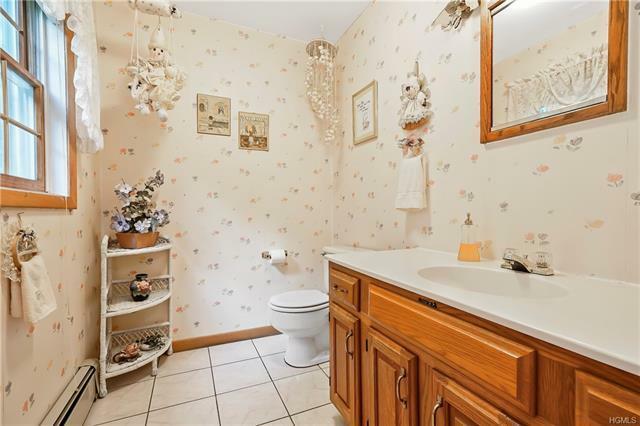 Very private location with space to spare both inside and outside the home. 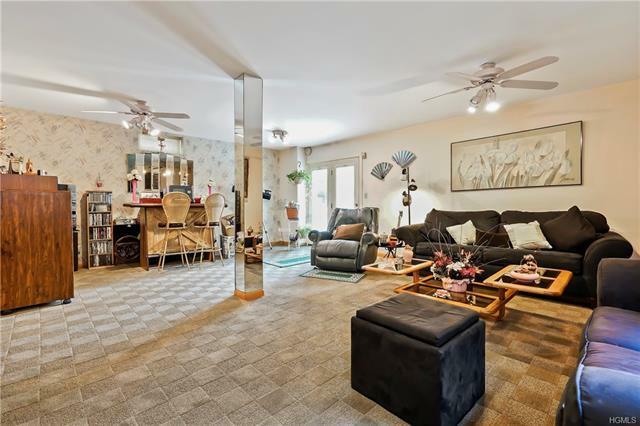 Main level features Living room, Kitchen, Dining room, two family Bedrooms, Hall Bath, and Master Bedroom with Master Bath. 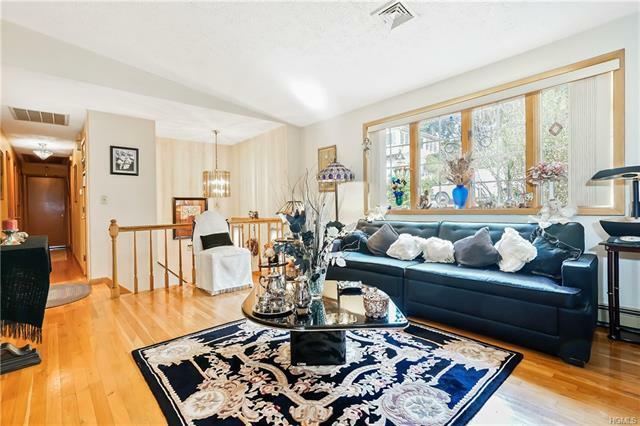 Hardwood floors and Central Air on the Main floor. 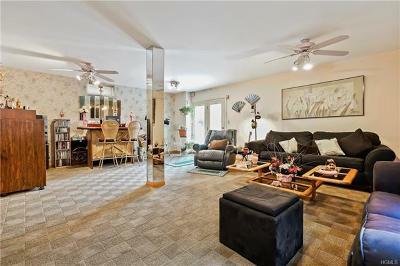 The freshly painted Lower level has an Office/Den with Pool table that could be a 4th Bedroom. 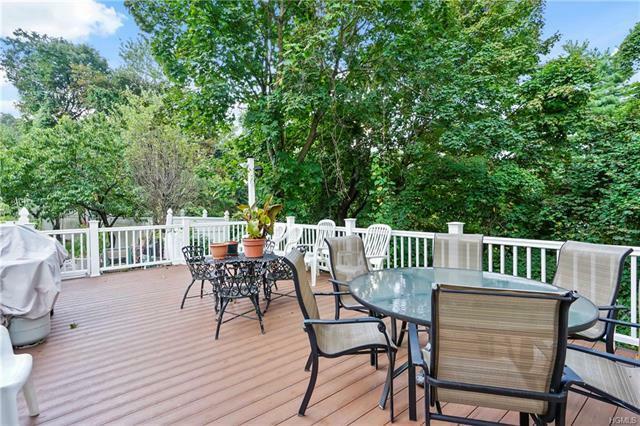 The Family room has sliders to a private Trex deck that&apos;s great for grilling and entertaining. 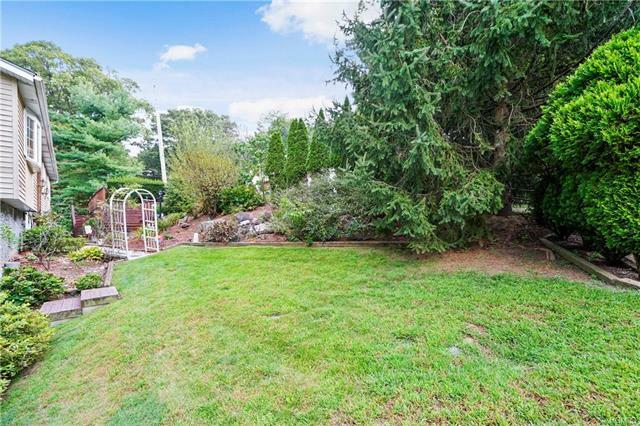 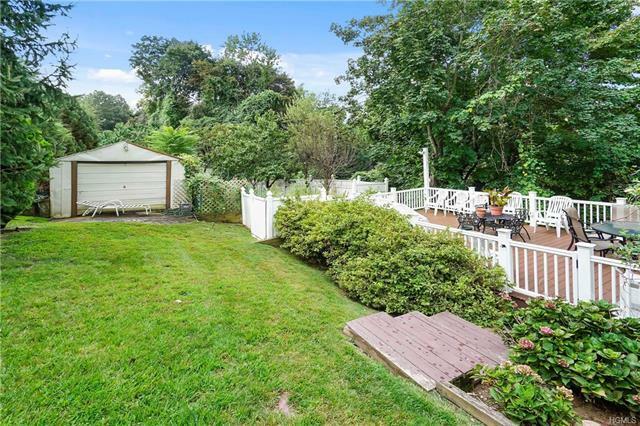 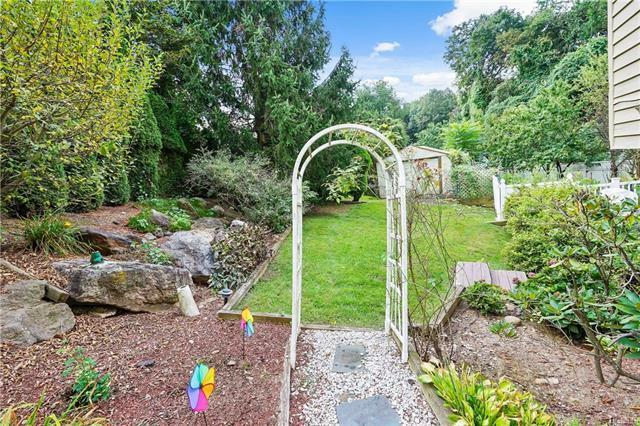 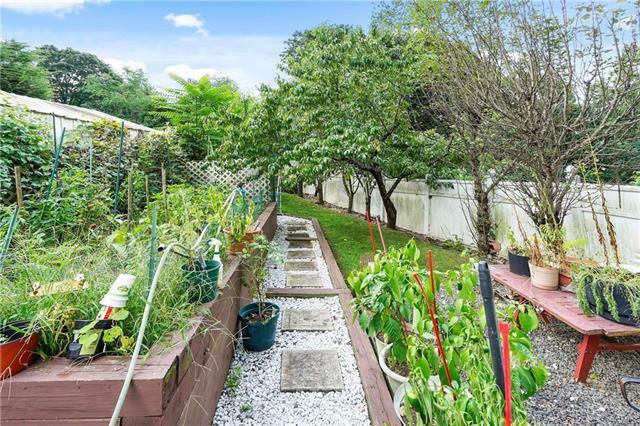 The backyard also features fruit trees and space for a garden and an above ground pool. 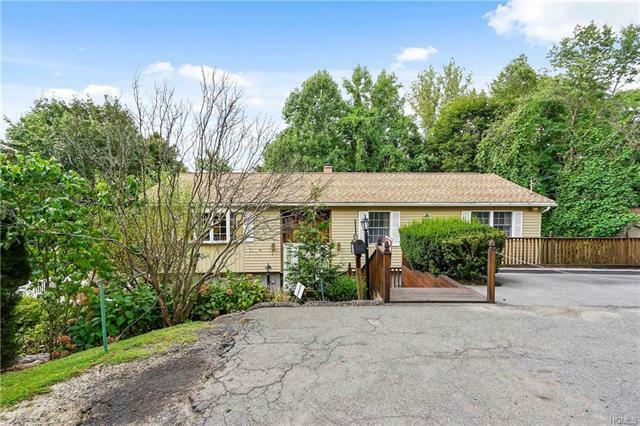 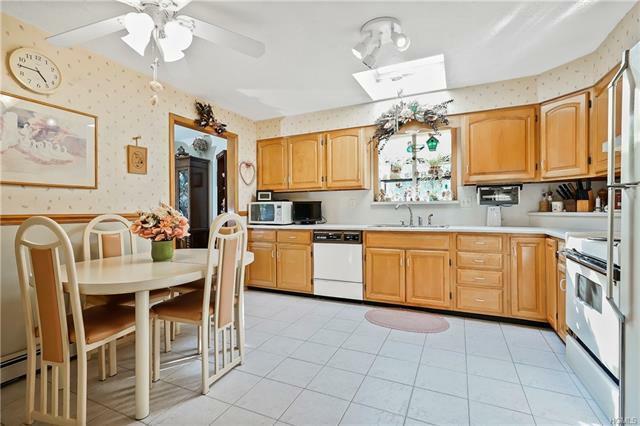 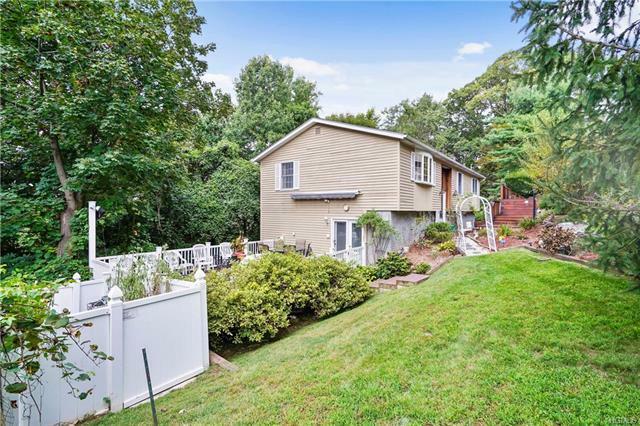 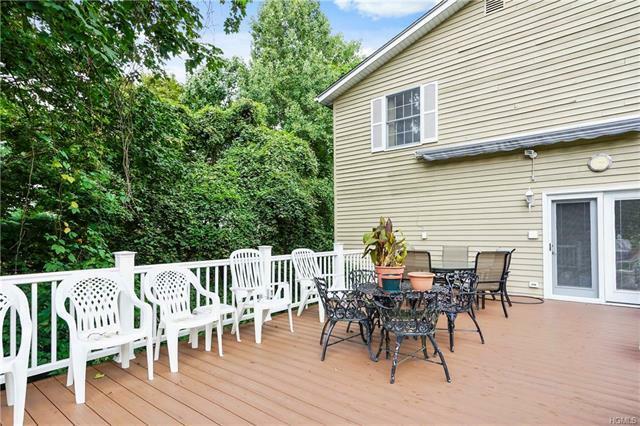 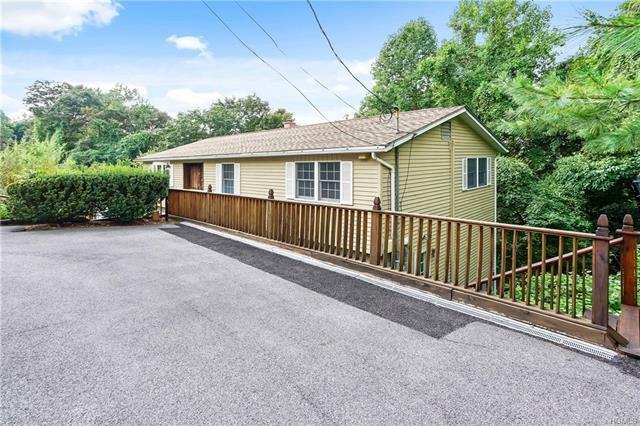 Ardsley Schools and Greenburgh Recreation enhance the lifestyle and value of this fine home.